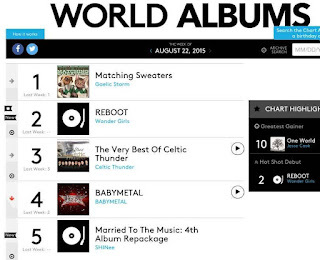 MYShawols (MSW): [NEWS] Wonder Girls and SHINee land top 5 on Billboard's 'World Albums' chart! 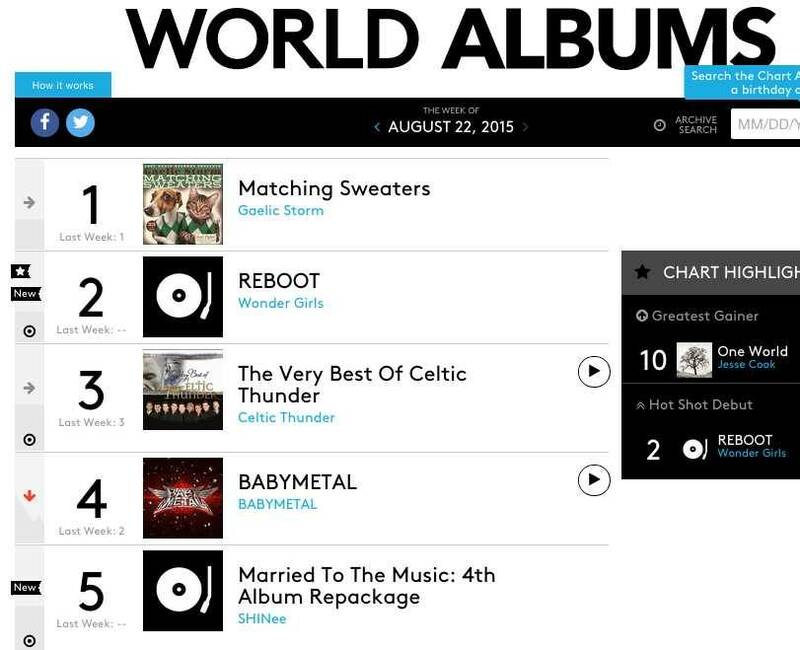 [NEWS] Wonder Girls and SHINee land top 5 on Billboard's 'World Albums' chart! What a nice feat for Wonder Girls and SHINee, as their newest albums not only made it into the top 10 on Billboard's 'World Albums' Chart, but both made it into the top 5! Wonder Girls' 'REBOOT' made its debut at number 2 and SHINee's repackaged album 'Married to the Music' has made it on at number 5. 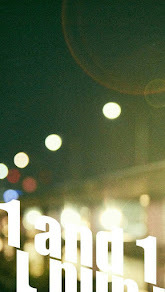 It just goes to show that what's popular domestically is also popular internationally. 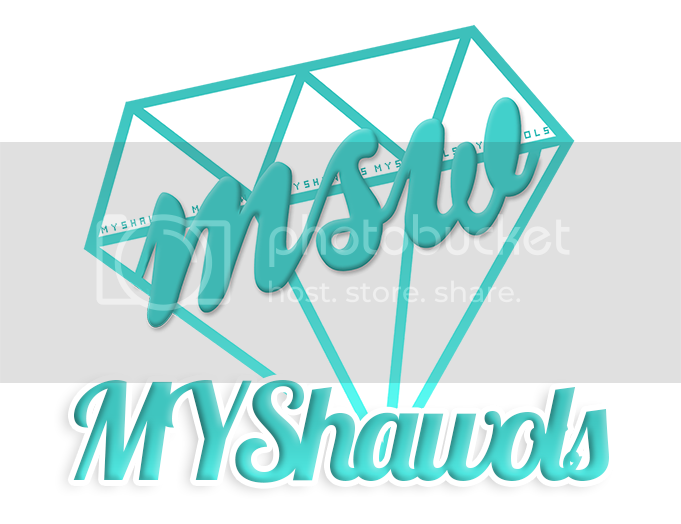 Congratulations to both Wonder Girls and SHINee!